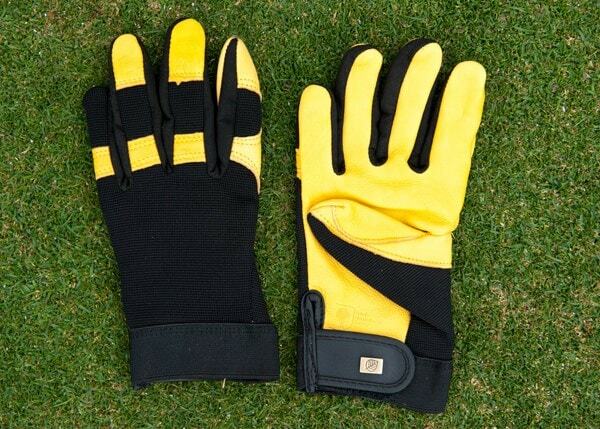 Never was the expression 'fits like a glove' more apt. 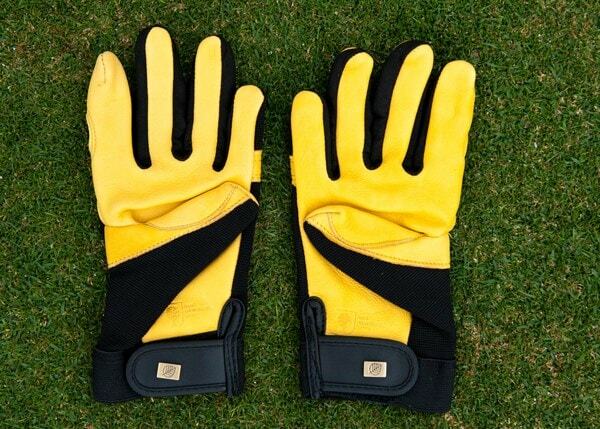 These fantastic gloves are a firm favourite with us. The Velcro straps mean you can tighten them exactly how much you need, and the supple leather lets you properly feel what you're doing. 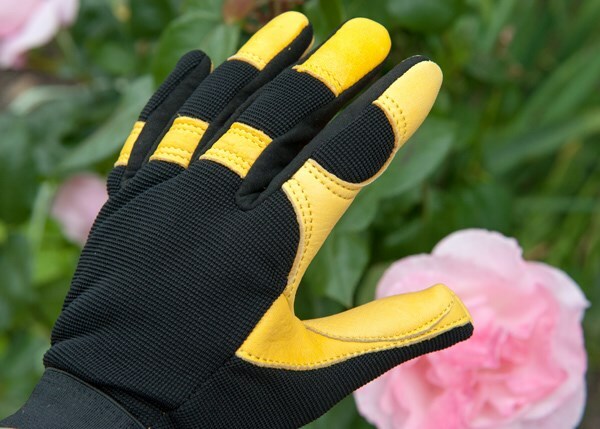 It's like wearing gloves - but not! 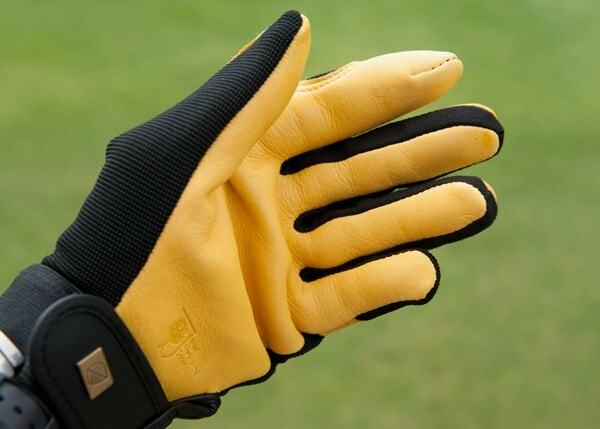 The palm of the glove is made from very high grain deerskin leather, which is hardwearing yet soft. 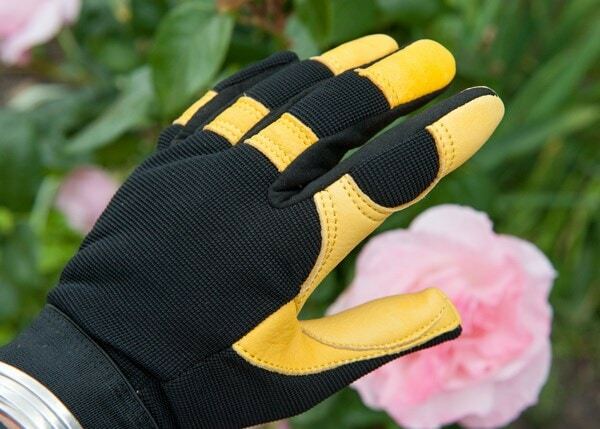 The back is made from flexible Lycra, nylon and foam, giving you great dexterity. 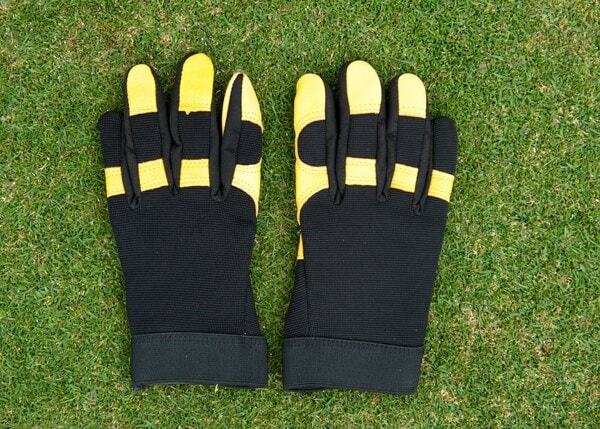 And the handy Velcro fastening lets you pull them in for a snug fit to give you even better control. 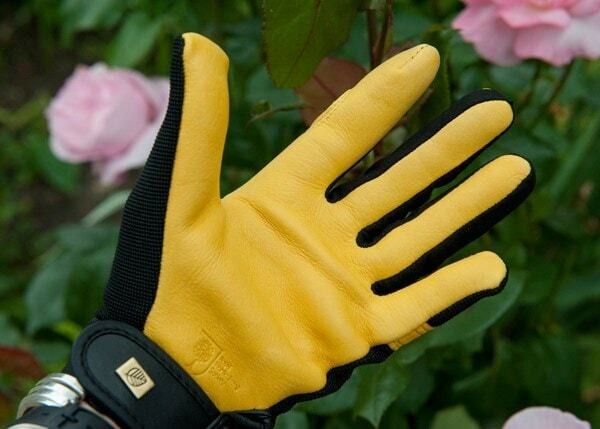 A strong, comfortable glove that's great for intricate and general gardening tasks.